Includes cost of event as needed. May ask for proof of student status. A well-defined process is essential to UX development. But checklist-style devotion (or inflexible adherence) to a specific process methodology or approach can actually backfire, harming the very efficiency and quality that a good process is meant to deliver. The UX team from Clockwork will show how it applies its well-defined process as guardrails and milestones rather than hard-and-fast law: How they engineer process decision points and flexibility into their UX approach to ensure cross-functional collaboration, to choose the right methodologies and artifacts for the project's and team's needs, and to stay focused on what's truly important to project success. You'll hear from five presenters, each sharing a different case study or review that demonstrates the whens, whys, hows, and results of process flexibility. You'll learn tips for selling and implementing process elasticity within your own organization to help you and your team stay nimble, responsive, and excited about the work at hand. 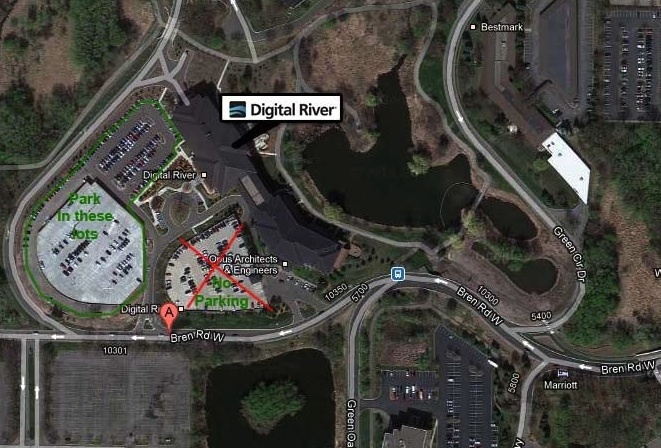 This event is being hosted at Digital River in Minnetonka. Enter on the lower level. Free parking Digital River ramp.